HostingJournalist.com is your news portal covering the business of hosting providers at a daily basis. 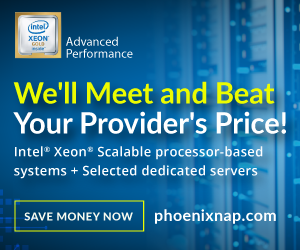 We continuously look out for new ways to keep you better informed. As of March 2019 once a day, the HostingJournalist Editorial team sends out a link to one of our news articles through WhatsApp. In case of breaking news we may send two messages on one day. Once a week we may send an announcement from one of our partners. If you want to receive a daily news alert from HostingJournalist.com follow the 2 easy steps below. Stay informed! Add a new contact with number +31 6 1201 0670 in your telephone’s contact list. 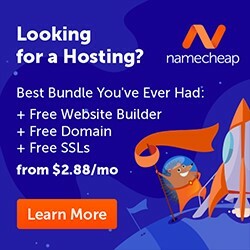 Name your new contact HostingJournalist News. Send a WhatsApp message to your newly added HostingJournalist News contact and write the text HOSTINGJOURNALIST ON. Do you read this message on your telephone, desktop or laptop with WhatsApp installed, just click this link: I want to receive HostingJournalist News. Great! 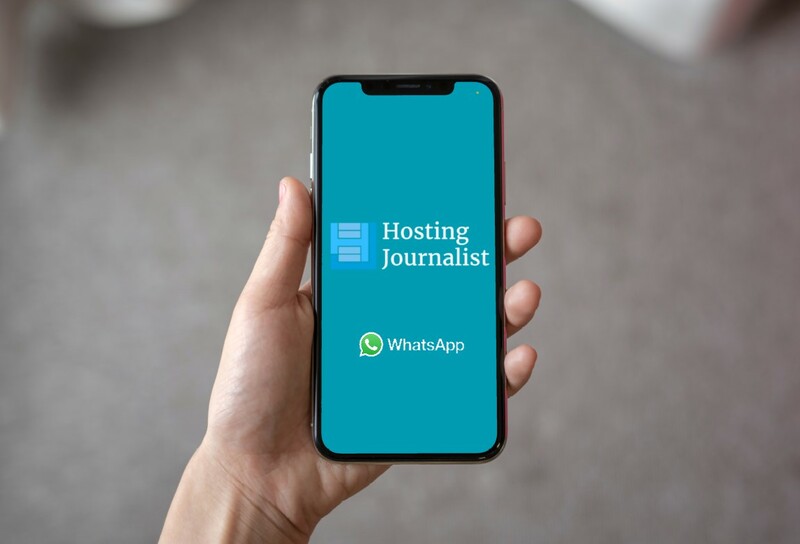 We will add you to our WhatsApp list and you will receive HostingJournalist.com’s news articles on your phone. Send HOSTINGJOURNALIST OFF to stop receiving messages. We will remove you from our WhatsApp list and delete your data from our WhatsApp Business account. Make sure you delete the HostingJournalist News contact from your phone as well. The HostingJournalist News service on WhatsApp is free and will always be free. We will only use your number to send you news through WhatsApp. We never sell your data to other companies. You can’t call our WhatsApp number. You can send messages to us. We will be able to read them. However, we will not be able to reply to (all of) them. Sorry! You can use email instead. You will only receive news selected by the HostingJournalist.com Editorial Team. Send HOSTINGJOURNALIST OFF to stop receiving messages. We will delete you from our list and delete your data from our WhatsApp Business account. Make sure you delete our number in your own phone. If you don’t receive messages after subscribing, make sure you have added +31 6 1201 0670 in your Contact / Address book in your phone. HostingJournalist.com may decide to stop news distribution through WhatsApp at any moment. No News received within 36 hours? If have not received a news message after 36 hours, make sure you have added the number +31 6 1201 0670 in your Contact / Address book in your phone. We are not able to send you news if our WhatsApp number is not in your own telephone.